Experience an original and fun adventure in the mysterious and magical depths of Baume Obscure. You will have to solve various puzzles and find the clues necessary to locate a chest which contains the key to access a fabulous treasure ! 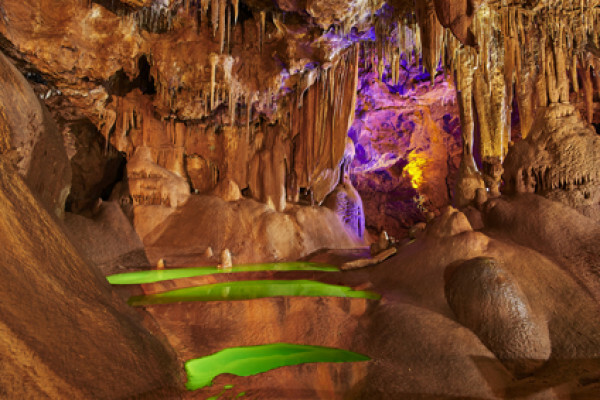 With your family, or friends, take part to the visit of the cave of Baume Obscure, embellished with a captivating treasure hunt ! Before the departure an animator will put you in condition with, in the "Géodôme" (semi-spherical structure), the projection of a short film whose fantastic story is inspired by the Jules Vernes's novel "Journey to the Center of the Earth" . He will then assign a mission to children and adults, explain the course of the game, give the safety instructions and coordinate departures. A document in the form of a parchment will be provided beforehand with map, drawings, photos and texts. 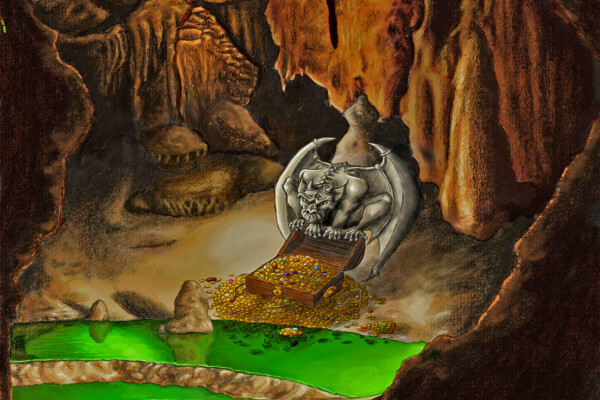 The treasure hunt will consist of finding clues, solving riddles, maybe to stumble upon strange and mysterious beings. 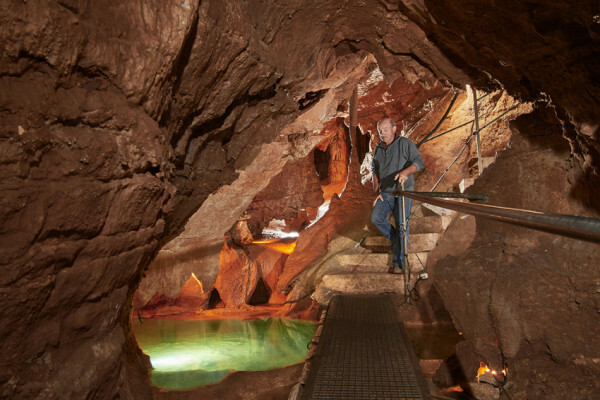 Throughout an arranged and secured course, 700 m long and 60 m deep, you will enjoy light and sound entertainment which highlights the most beautiful parts of the cave. Back on the surface, around a table, you will have to find the location of the treasure chest and the combination of letters, numbers or symbols needed to open it. You can then access your well deserved reward !!! A fully landscaped underground course, ligthed and secure. Secure route with video cameras and intercoms. The supervision of the game by our animators, before and after your adventure in the cave. 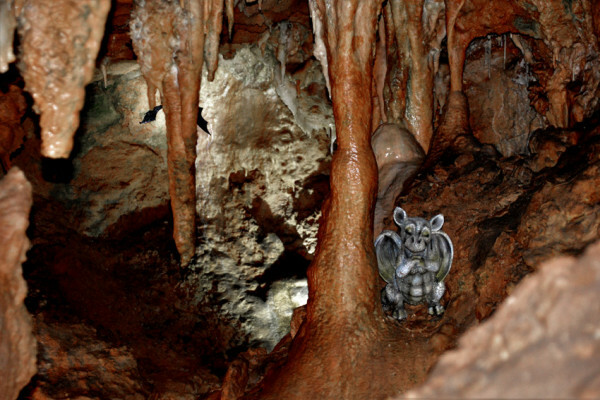 Access to the projection under the "Geodome" and to the sound and light animations in the cave. Coming from Grasse, in the Saint Vallier de Thiey meadow: roundabout with a plant sculpture representing a deer. Turn left on the D5 (direction Saint Cézaire) for about 800 m to a new roundabout. Take the road on the right (chemin de Sainte Anne) towards the Intermarché located 500 meters further. After passing this one continue straight ahead for 2.5 km to the underground car park of the cave.